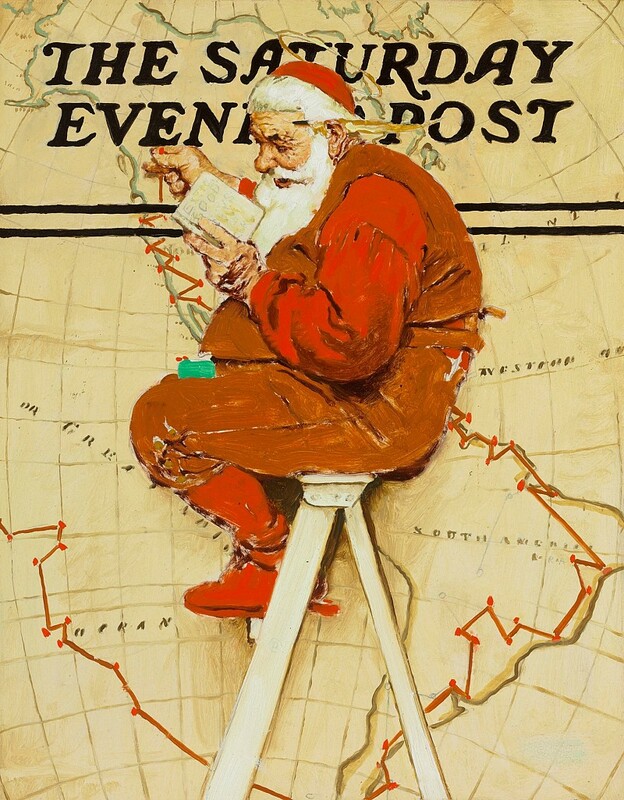 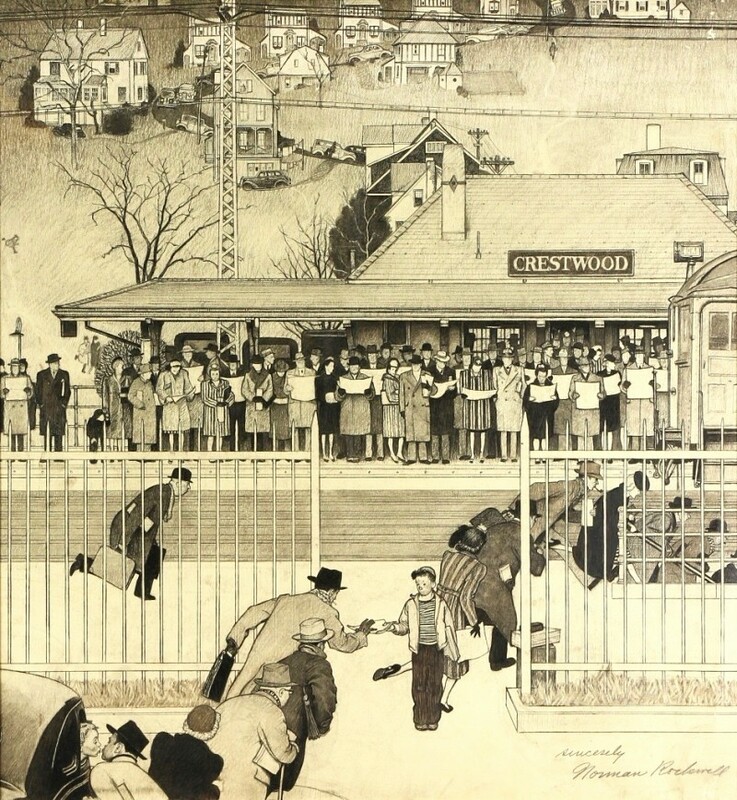 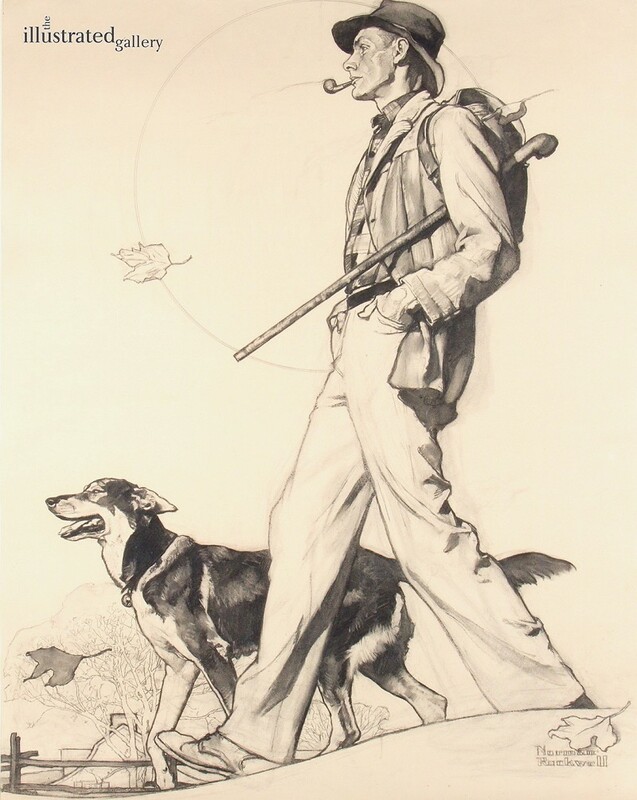 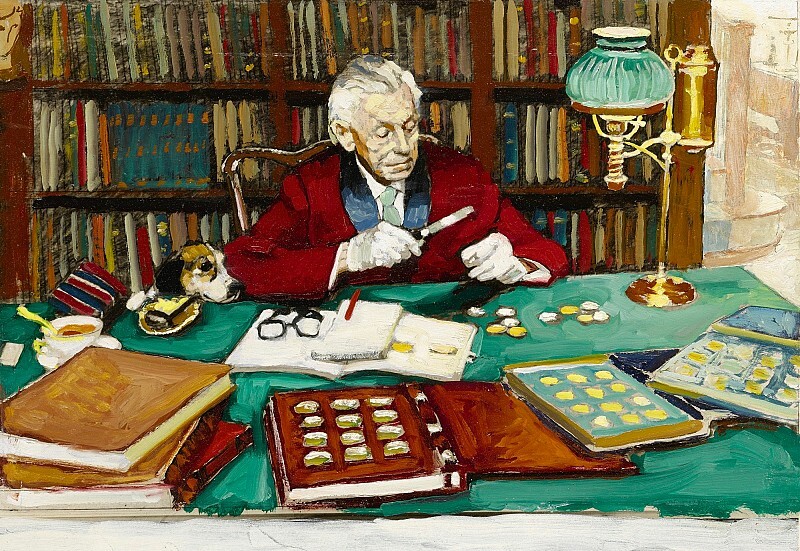 The pictures of Norman Perceval Rockwell (1894-1978) were recognized and enjoyed by almost everybody in America. 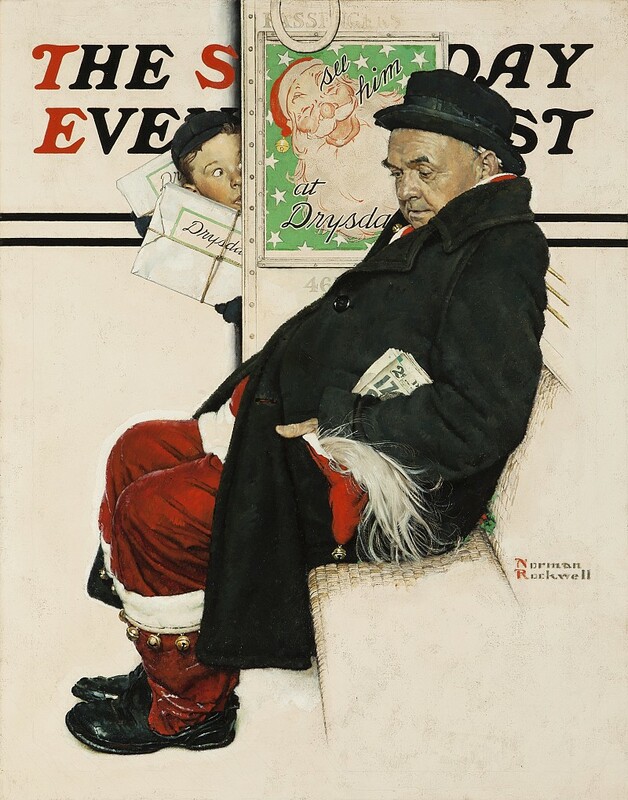 The cover of The Saturday Evening Post was his showcase for over forty years, giving him an audience larger than that of any other artist in history. 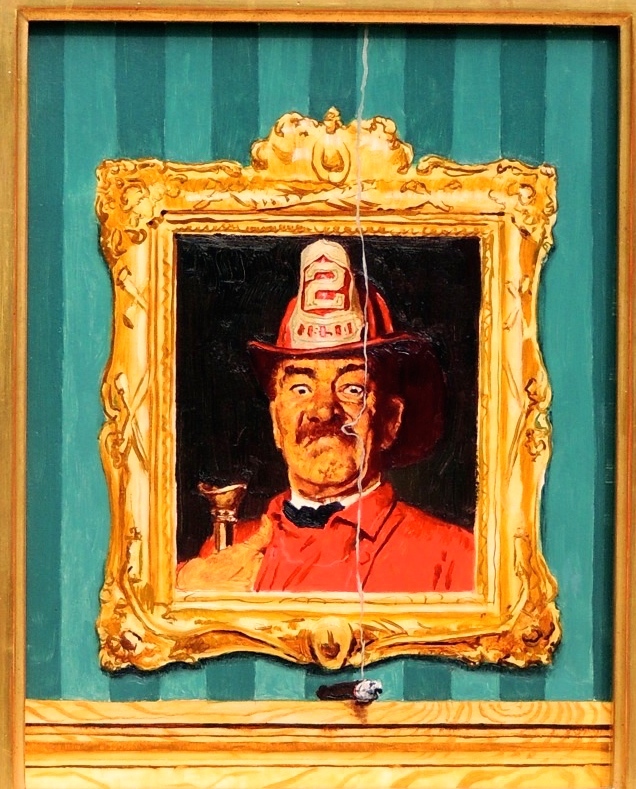 Over the years, he depicted there a unique collection of Americana, a series of vignettes of remarkable warmth and humor. 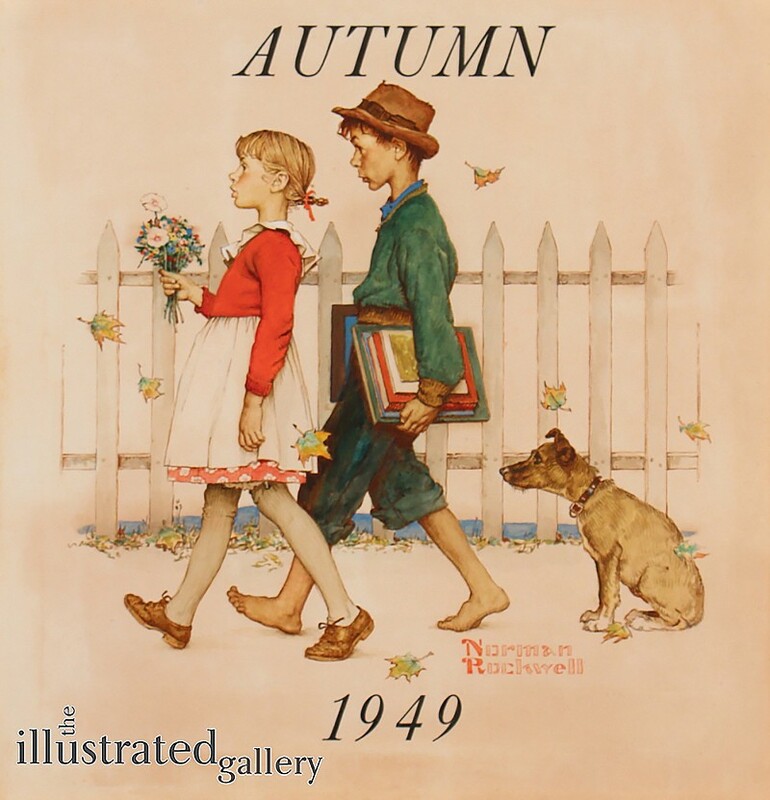 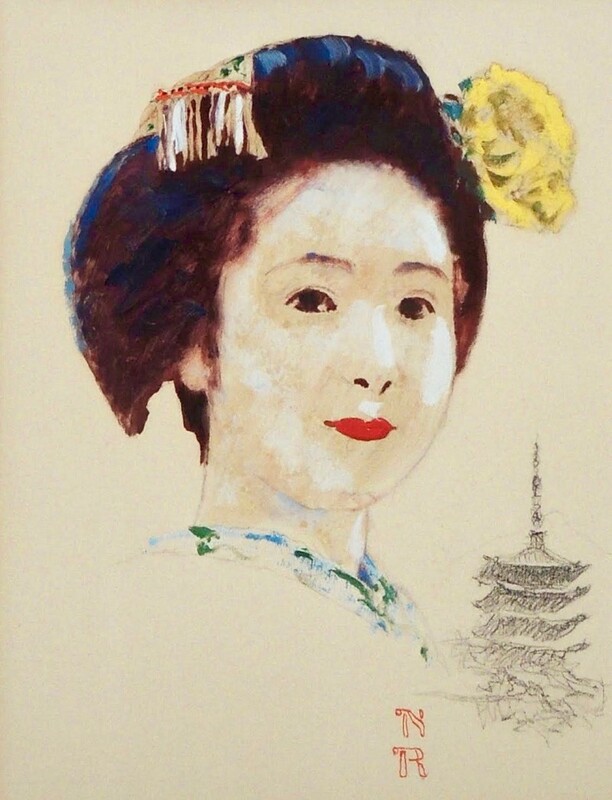 In addition, he painted a great number of pictures for story illustrations, advertising campaigns, posters, calendars and books. 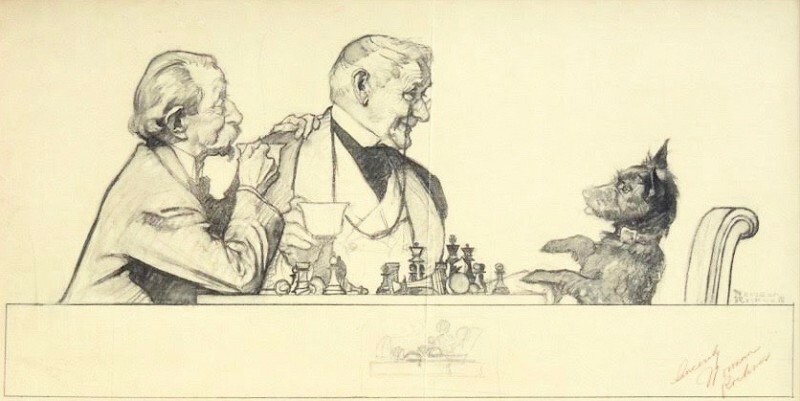 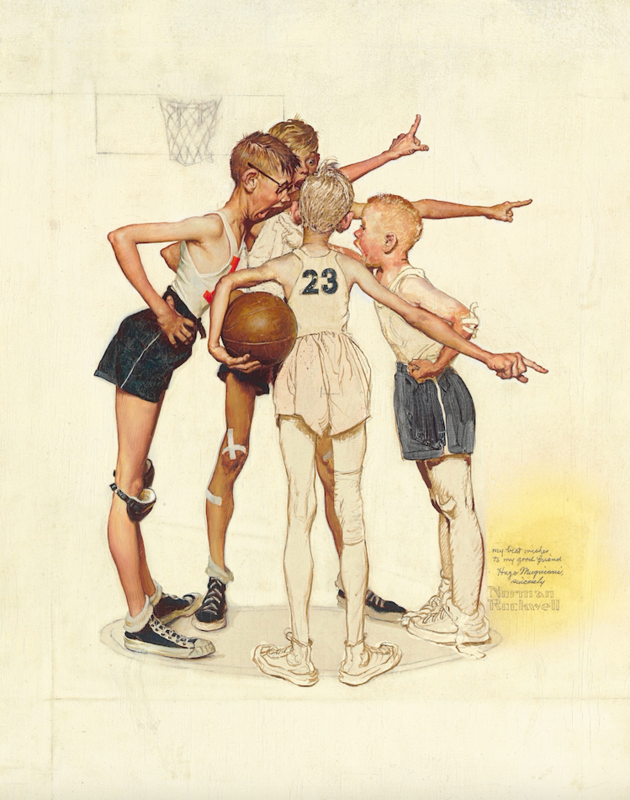 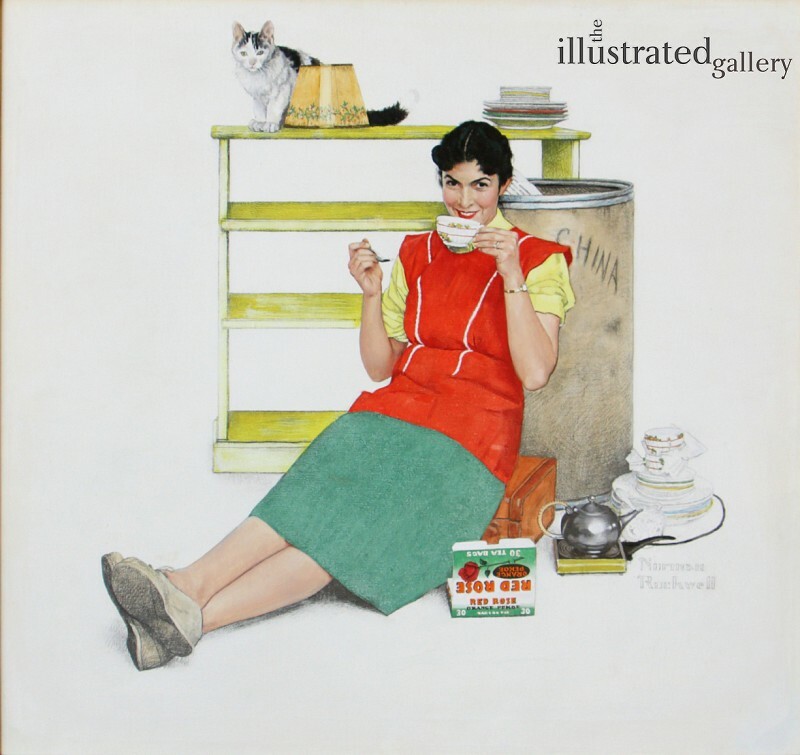 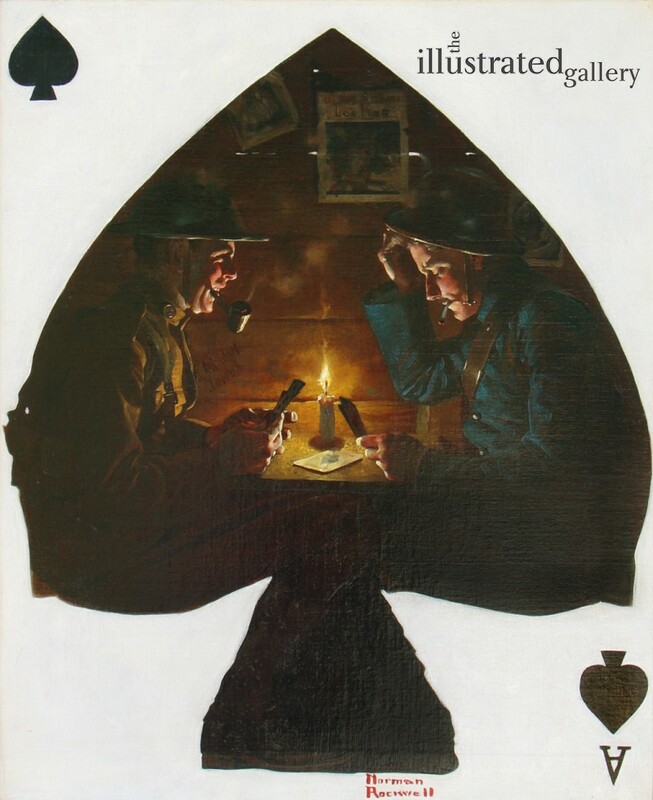 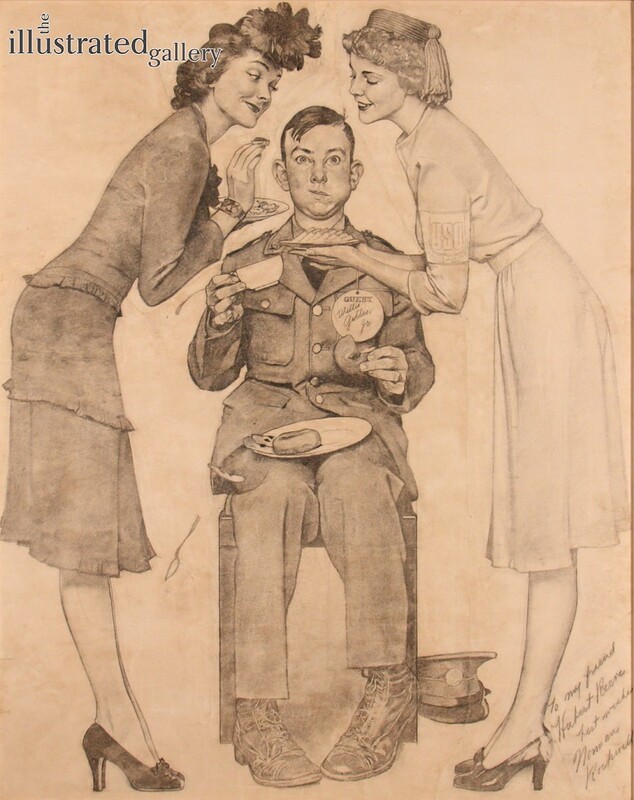 Rockwell left high school to attend classes at the National Academy of Design, and later studied under Thomas Fogarty and George Bridgeman at the Art Students League in New York. 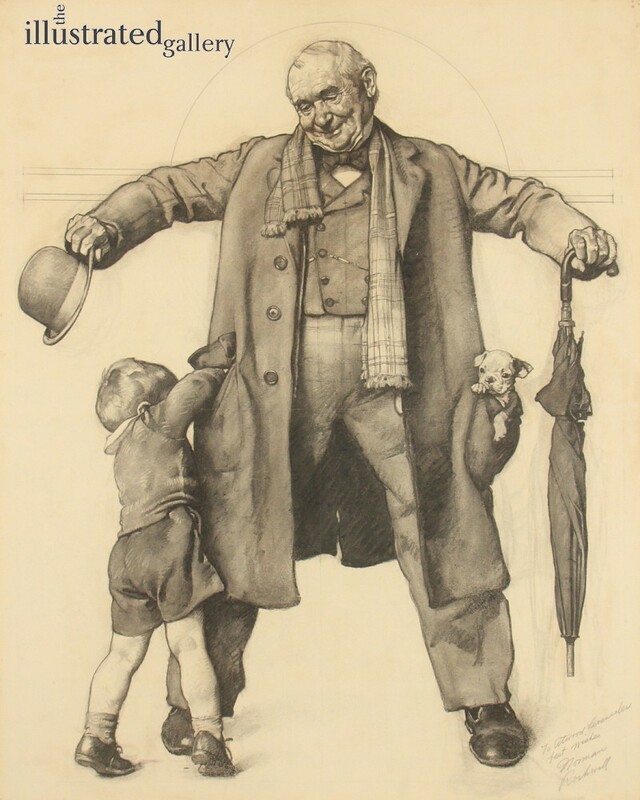 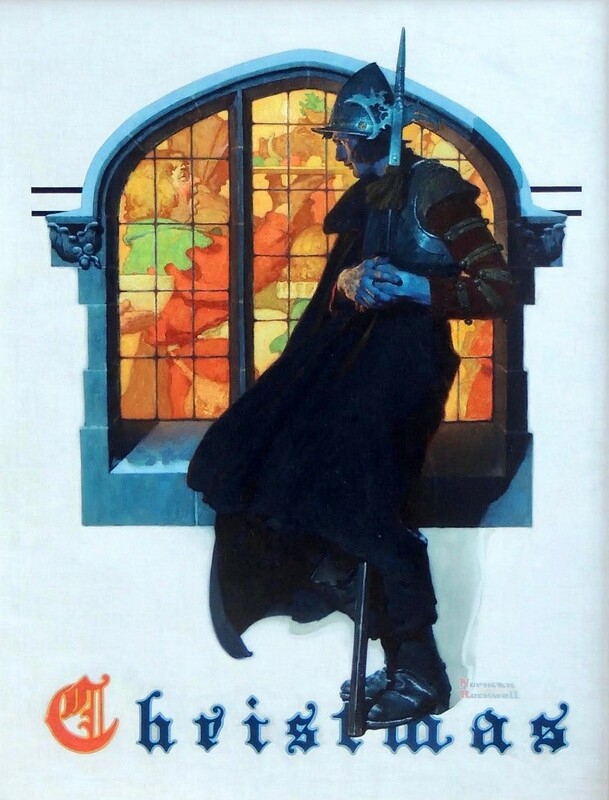 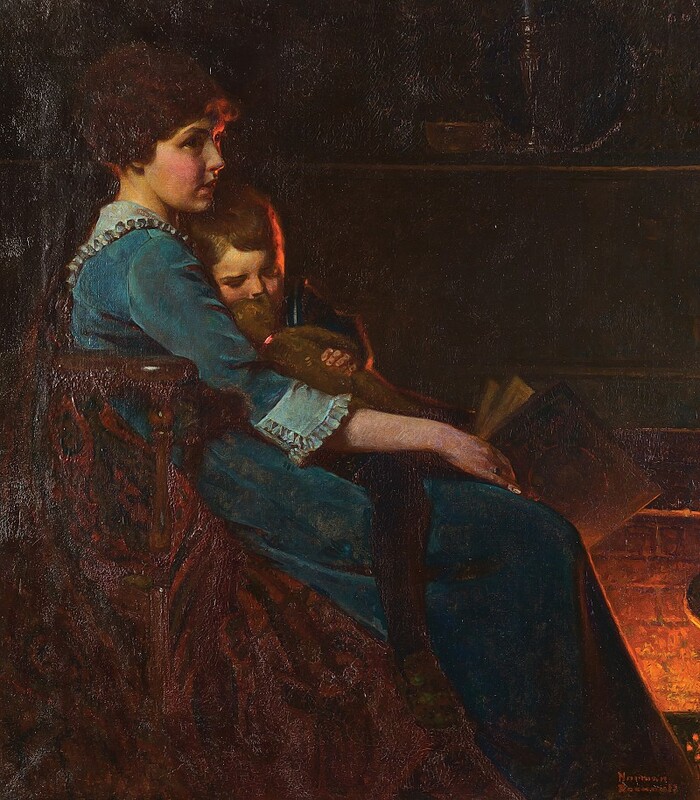 His two greatest influences were the completely opposite titans Howard Pyle and J.C Leyendecker. 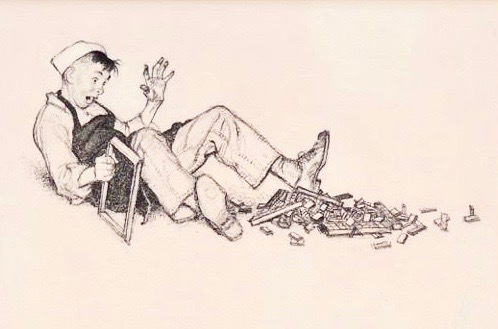 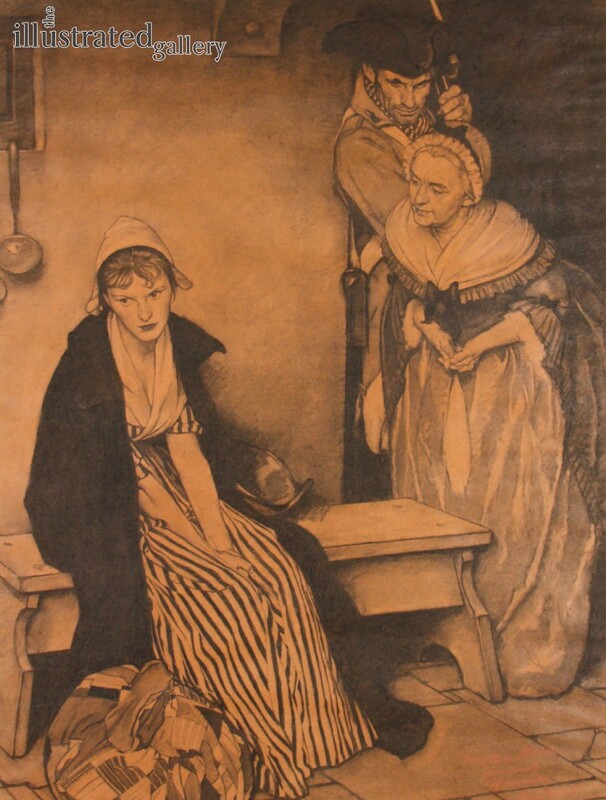 His early illustrations were done for St. Nicholas magazine and other juvenile publications. 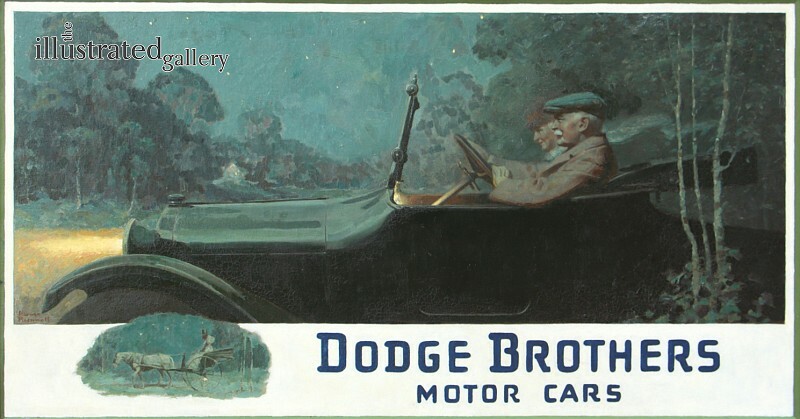 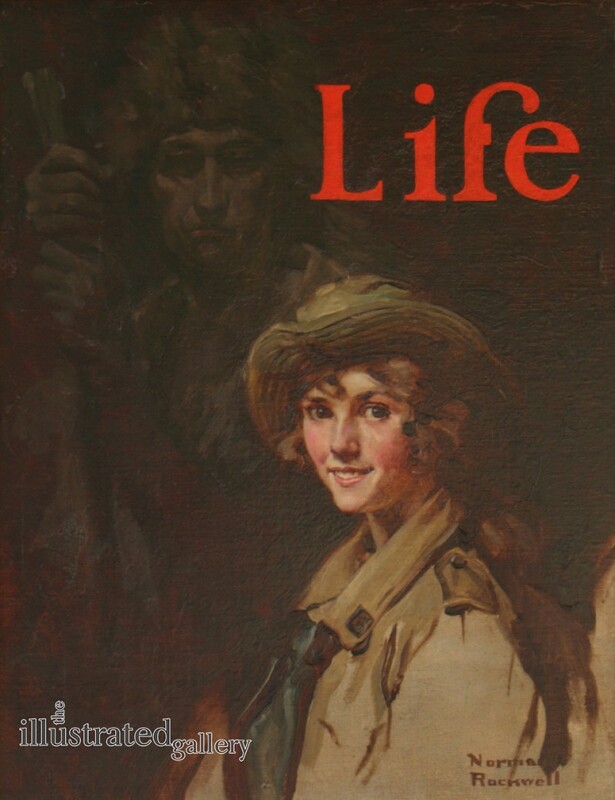 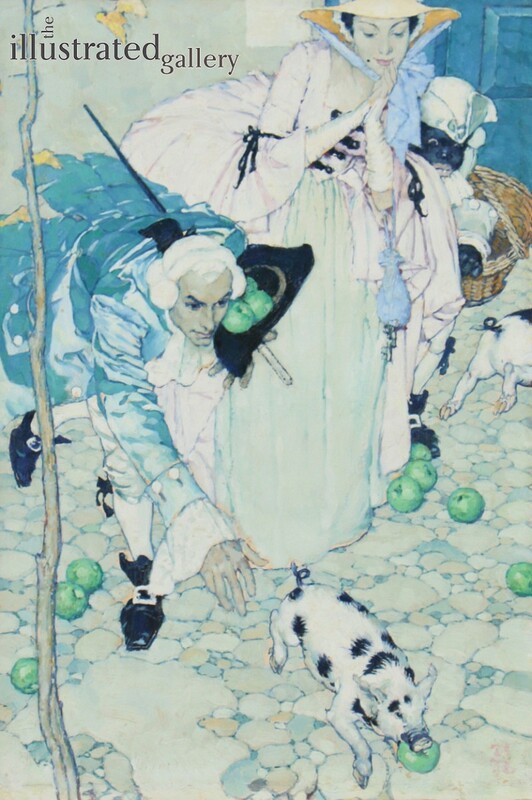 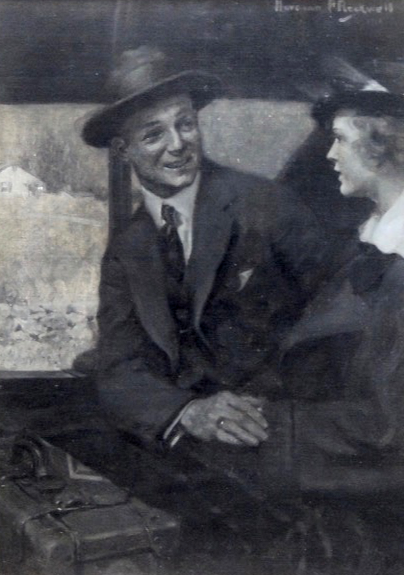 He sold his first cover painting to the Post in 1916, and ended up doing over 300 more. 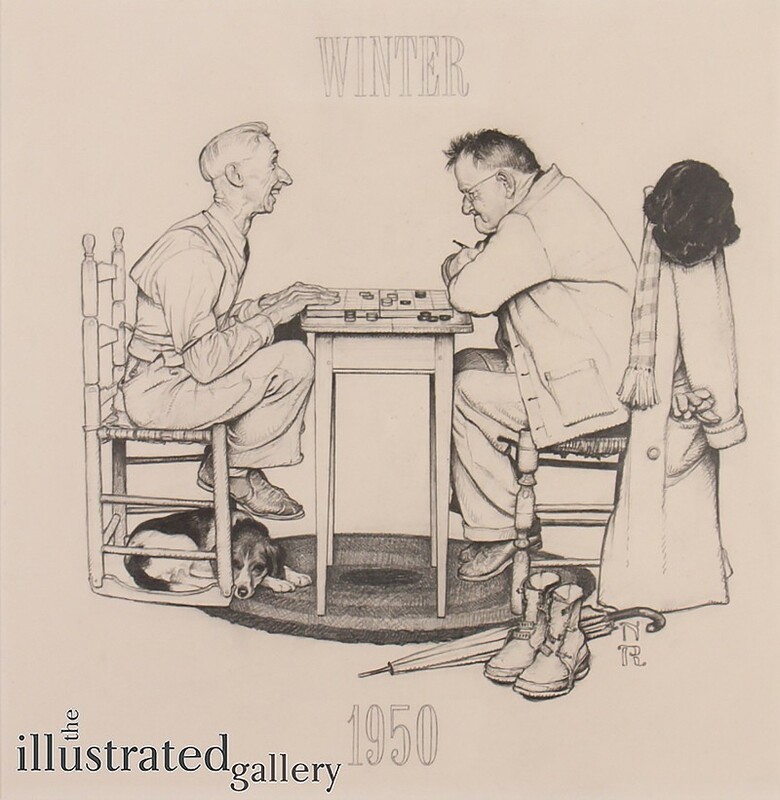 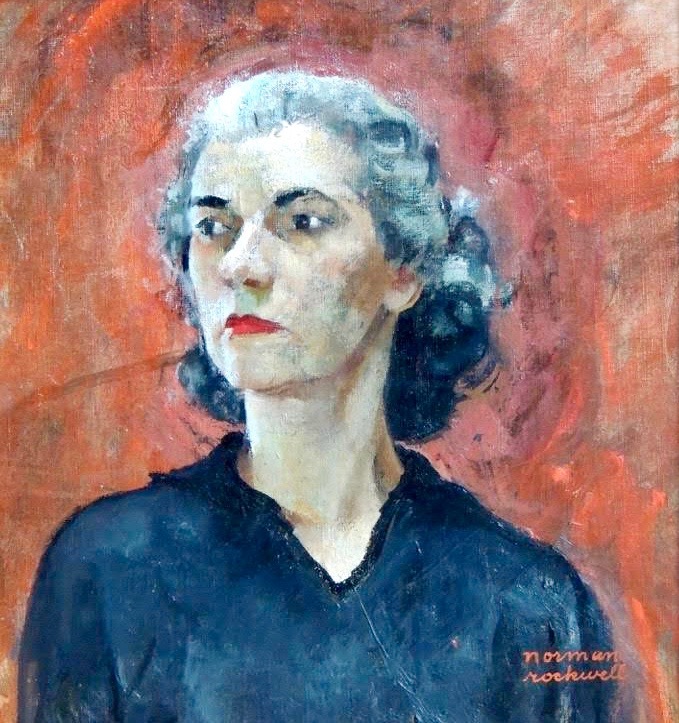 Presidents Eisenhower, Kennedy, and Johnson sat for him for portraits, and he painted other world figures, including Nassar of Egypt and Nehru of India. 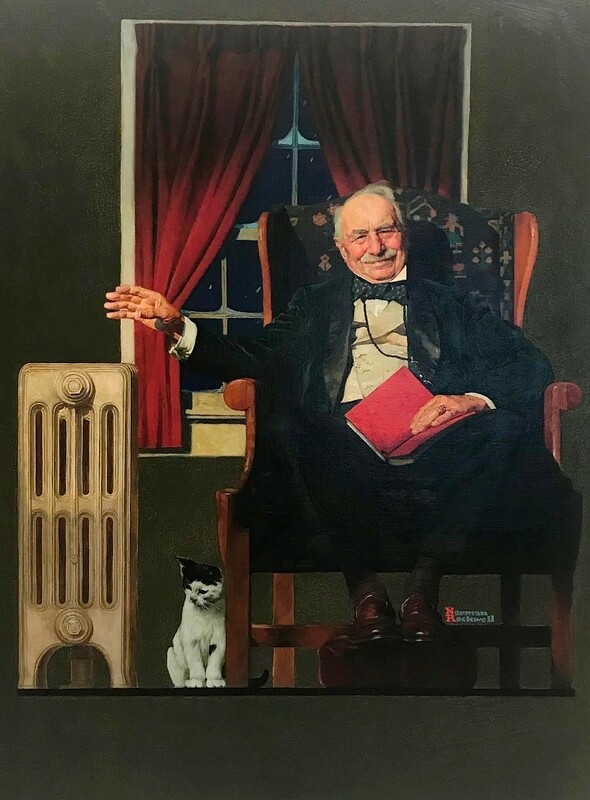 An important museum has been established in Stockbridge, Massachusetts, where he maintained his studio. 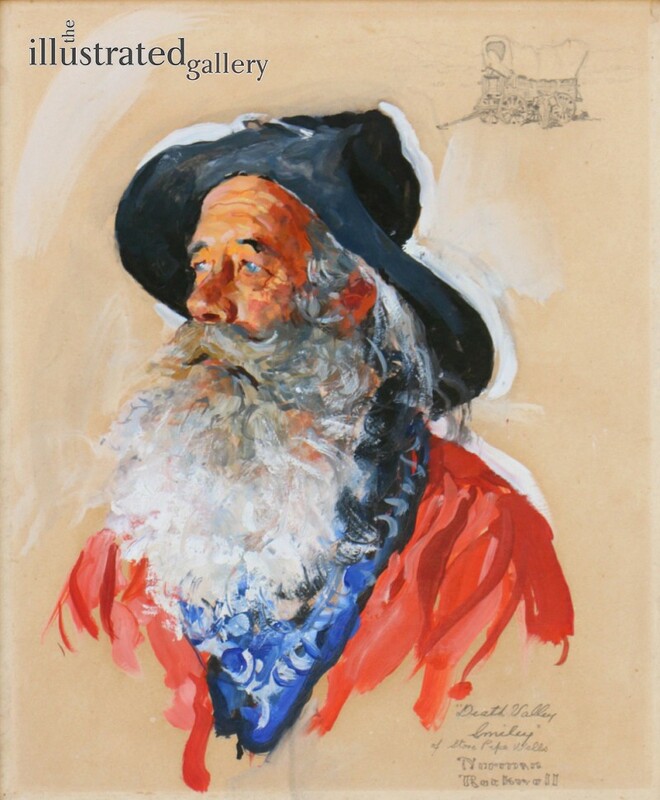 Each year, tens of thousands visit the largest collection of his original paintings extant. 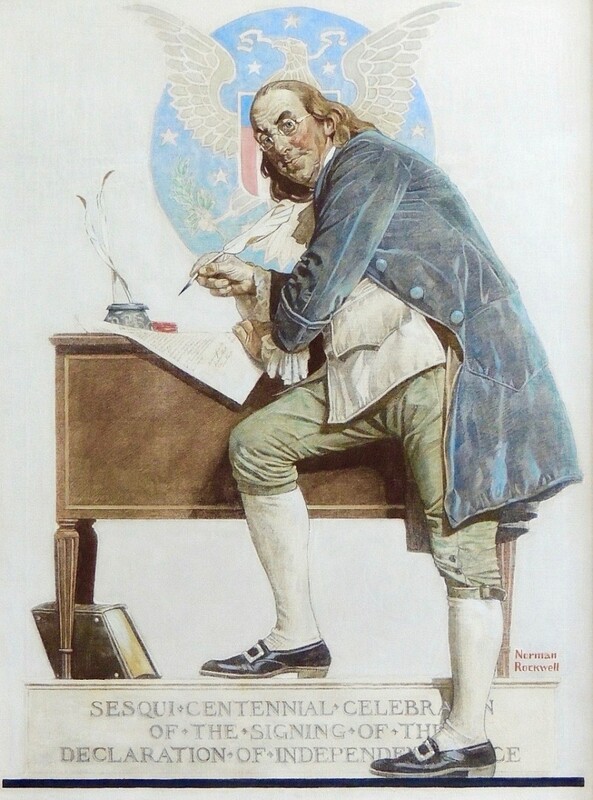 What would Rockwell say about his likeness on a $50 bill?